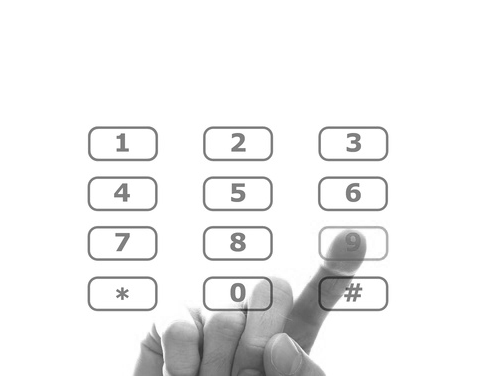 China Toll Free Numbers will allow your company to attract customers from this emerging market. We have experienced a huge growth in the number of toll free services that we supply to organisations who are attempting to sell into China. 400 numbers are toll free numbers in China that are dialable from both landlines (fixed) and mobiles (cell phones). This is a complete contrast to the other toll free number range that is 10-800. The other benefit of 400 China toll free numbers is that you only get one number that covers the entire country. The 10-800 number range (which is also toll free) will give you one number for the North of China and another number for the South. China 10-800 numbers are also toll free but they are not dialable from mobile phones (cell phones). This is restrictive as many users in China will be calling you from a mobile phone. If you order a China toll free 10-800 number you will be allocated 2 numbers, one for the north of the country and one for the south.